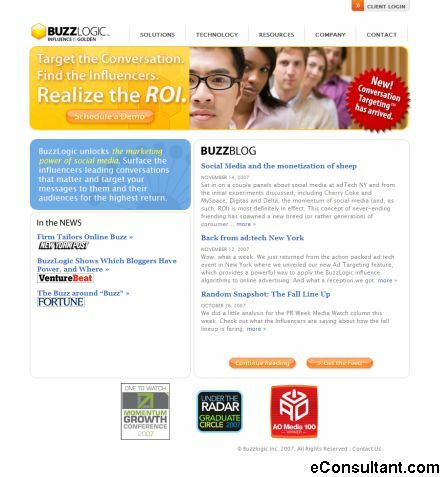 Description : BuzzLogic provides a means for marketing and communications practitioners to engage with social media in order to manage their brands, reputations, products and customer relationships. As a result, the confusion that has characterized social media is replaced by clarity – marketers can make sense of the conversations they care about. And they can do something about them.